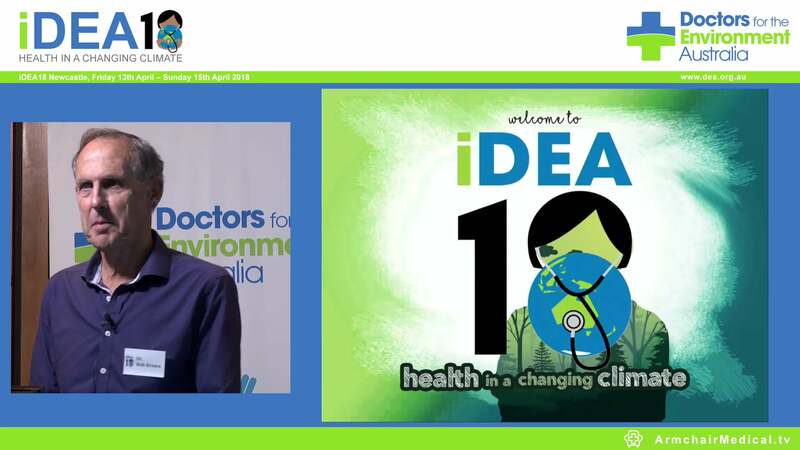 Doctors for the Environment Australia has had many requests for help from members regarding sustainability in their hospitals. Most say that it is difficult to find sources of information. In relation to greenhouse emissions from public hospitals, this is a state responsibility and i have been unable to find any overall strategy from the Federal government. Some states seem to be taking the matter seriously, others do not. Overall it is not clear what is happening in private hospitals and this needs to be explored further. In South Australia I was told that all engineering options in energy saving had been instituted and the next advance would be the building of the large new hospital in Adelaiade which would have energy saving features. Of course this statement worries me for the greenhouse cost of a huge new building must be includied in the equation and I am not sure that it has. Our parent organisation International Society of Doctors for the Environment has some expertise in this area through other national groups. 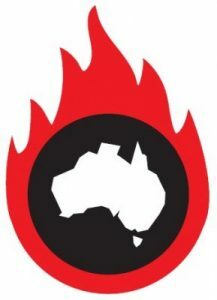 Cathy Falvo of the USA Physicians for Social responsibility has supplied a list of sites worth reviewing for what ideas are available outside Australia. If members have other sources of information please send them to me and I will add them to this article.